Hand-picked from our ever-changing inventories! 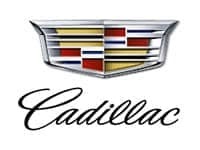 See the market for your car today, whether you are looking to obtain a value before heading into our dealership, or if you are just curious to know the value of your vehicle, we are here to help. 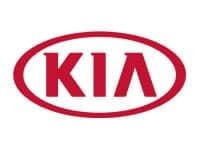 Kendall Auto Idaho treats the needs of each individual customer with paramount concern. We know that you have high expectations, and as a car dealer we enjoy the challenge of meeting and exceeding those standards each and every time. Allow us to demonstrate our commitment to excellence! 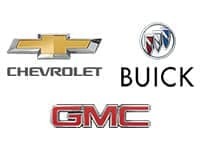 We represent many of your favorite manufacturers in the Nampa, Meridian, and Boise area with Ford, GMC, Chevrolet, Cadillac, Kia, and Buick. We sell affordable used cars at our Value Lot in Nampa, Idaho. Our experienced sales staff is eager to share its knowledge and enthusiasm with you. We encourage you to browse our online inventory of new cars, trucks, and SUVs, schedule a test drive, and investigate financing options. You can also request more information about a vehicle using our online form or by calling. At Kendall Auto Idaho, we understand that not everyone is shopping for new cars. This is why you will not only find new cars for sale at our car dealerships, but a large selection of used cars as well. Our inventory of used cars provides our customers looking to make an automotive purchase in Idaho with many options. Furthermore, we also have an inventory of certified pre-owned cars in our selection of used cars. To ensure top quality, our certified cars have gone through several tests and multiple-point inspections. 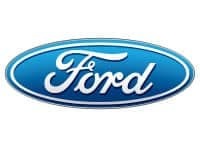 Shop our used car inventory, then call or contact us online if you have any questions. If you don’t see a particular vehicle you’re searching for, complete our CarFinder form and we will gladly inform you when a matching car arrives. 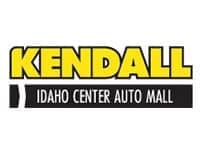 If you’d like to see a vehicle in person, come by your nearest Kendall Auto Idaho car dealership, contact us online, or give us a call and we’ll gladly help you schedule a test drive. 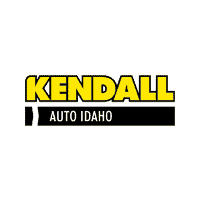 At Kendall Auto Idaho, we want you to keep your car on the road for a long time, so we’re here to help you with any parts or service that you might need along the way. Be sure to visit any of our Service Centers or your nearest Parts Department to find out how our technicians can help keep your car, truck, or SUV running smoothly for years to come. 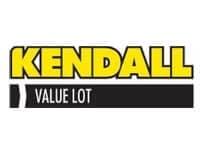 So, come by your nearby Kendall Auto Idaho car dealership today and see what all we have to offer. With an expansive inventory of new cars, certified pre-owned cars, and used cars, trucks, and SUVs, we’re sure to find what’s perfect for you. We look forward to serving you!